last name taylor: Paige's an aunt! 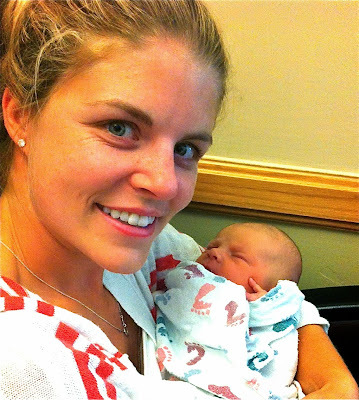 Congratulations to Presley & Will on baby Addilyn Harper!! !